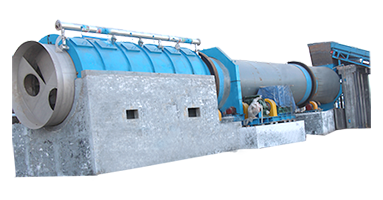 Zhengzhou Leizhan Paper Machinery Co., Ltd. and Xinjiang Korla Xinrui Paper Co., Ltd. once again cooperated recent days. 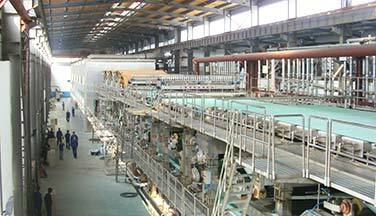 Paper application: wrapping paper, corrugated paper, craft paper, etc. 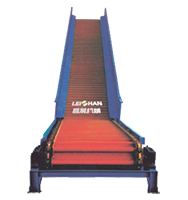 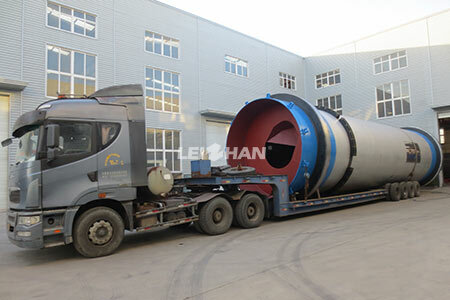 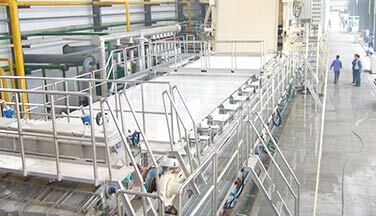 Leizhan will provide complete 200,000-ton pulp production equipment, including chain conveyor system, pulping system, and coarse screening system, fine screening system, high concentration sand removal system, medium and low concentration sand removal system, pressure screen before paper machine system and agitator. 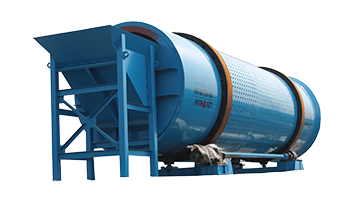 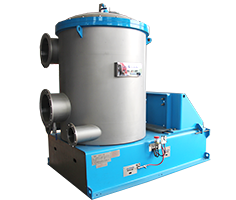 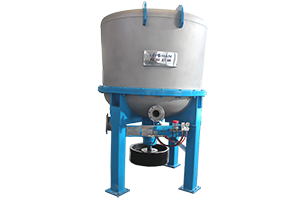 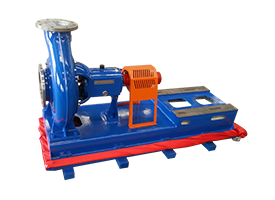 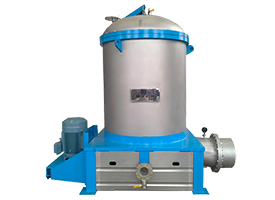 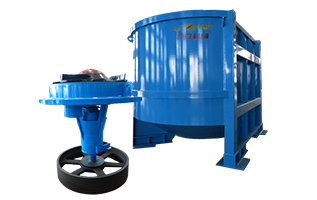 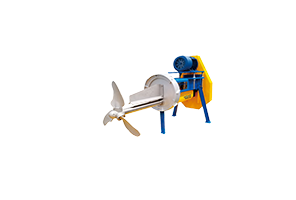 The delivery equipment include 3500 drum pulper, high density cleaner & low density cleaner.